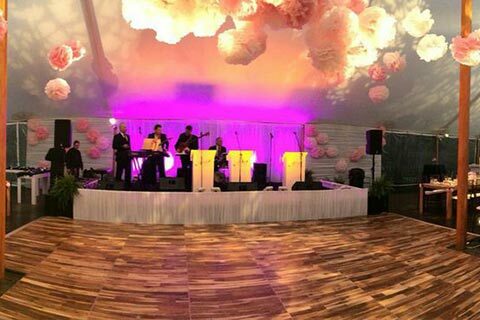 When you need to have an extra large dance floor installed, AAble Rents is the company to call. 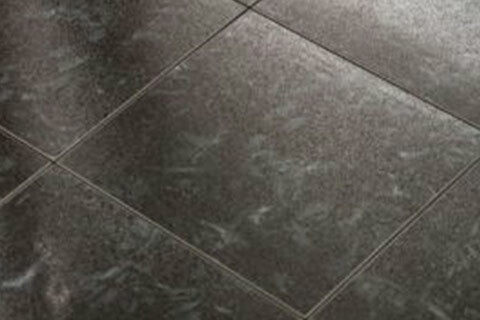 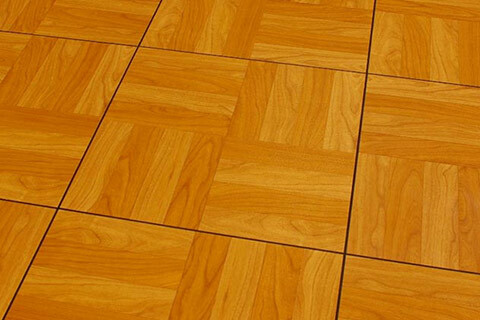 We have installed an incredible amount of dance floors throughout the Ohio region. 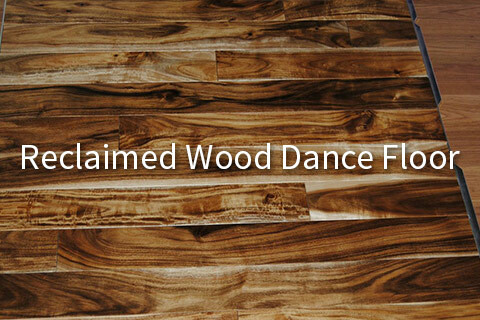 People love to dance, and we love it when they dance on AAble’s quality dancefloors! 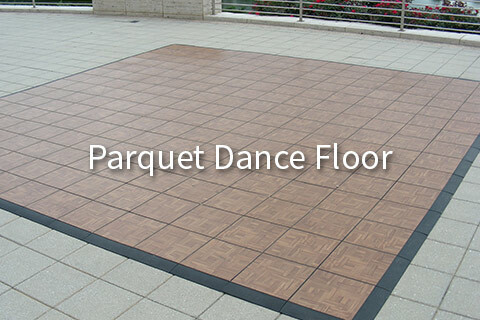 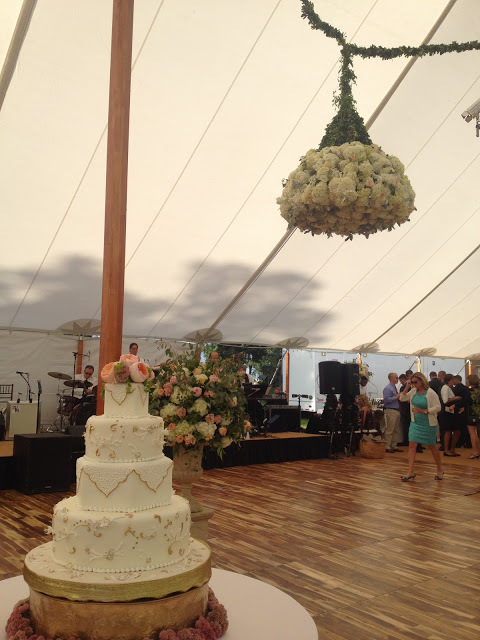 We offer rental dance floors in Parquet, Black and Acacia Hardwood. 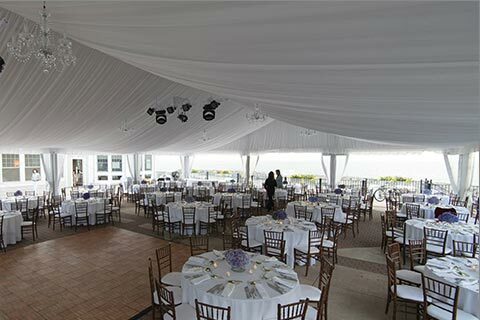 No dance floor is to large, well unless its over 7,600 sq ft, as that is the largest available size we have.